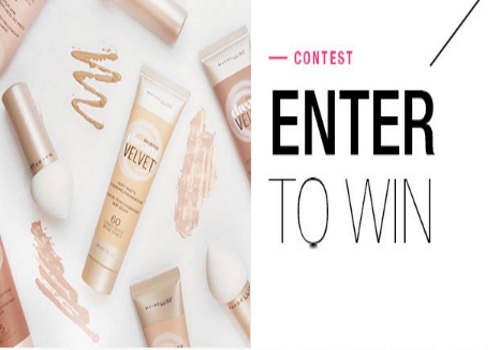 Maybelline is giving away 10 Dream Velvet foundations every week, a total of 170 grand prizes! Sign up at the link below for your chance to win! Scroll down a bit at the link below to see the entry form to complete. Contest closes July 10 2016.